Montenegro and Albania offer some of the most extraordinary landscapes in Europe. Discover pristine forests, rugged karst mountains, lush alpine pastures and gorgeous coast lines. There are places where old traditions and true hospitality are still alive today. Take in the friendliness of locals, indulge in original food and culture, and enjoy an authentic experience. 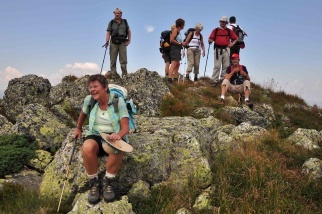 Old shepherds' trails and forgotten paths lead the way to sublime hiking and trekking destinations. Quench your thirst for adventure and explore unspoiled, unknown terrain. Experience the freedom of mountain's spirit ! ZalaZ started with the idea of experiencing the untouched beauty of Montenegro's nature. 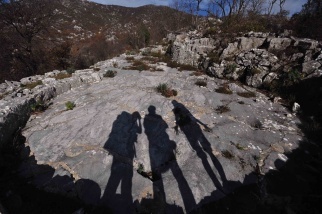 Since, it has become a growing project which provides support not only for trekking the Montenegrin Coastal Transversal's route, but also for various other hikes in Montenegro and Albania. 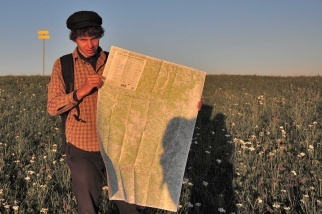 ZalaZ offers both guiding and organising hiking tours, as well as practical advice for independent visitors. 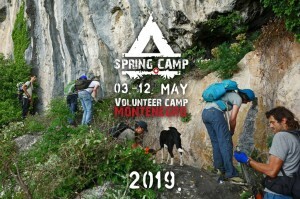 The Spring Camp 2019 ! Activities will be centered around trail overgrowth clearance and garbage removal on Montenegro's Coastal Mountaineering Transversal Route, and will be a platform for cultural exchange, workshops and the promotion of sustainable tourism in this beautiful part of Montenegro. It includes camping in three different locations. We are planning to do a newly designed Mediterranean Tour this October. Exact dates to follow soon, stay tuned! 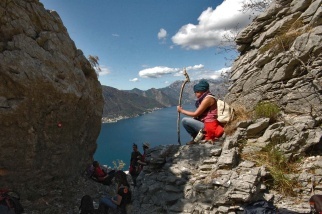 We are a group of people passionate for hiking and the outdoors, who enjoy pristine nature and authentic local culture. Find out more about what ZalaZ is and does, how the project started, the people involved in it and our philosophy. We love taking outdoor enthusiasts to our favourite spots. That's why we have created a variety of tours in Montenegro as well as Albania. If you want to hike with us, check out our schedule, or contact us for having a personal, tailor-made tour arranged. We have been exploring and guiding for many years now. If you'd like some impressions of what will expect you, or if you went with us and feel like taking a trip down memory lane, have a look at tours we did in the past. Feel free to comment! If you prefer going exploring on your own, we are happy to assist and advise. Take a look at our info section that presents destinations and trails, or simply contact us if you have further questions. Copyright © 2012 by ZalaZ.